Tune into WFAE.org/Amplifier for “Amplifier” Friday morning, Sep 14 to hear John Tosco with host Joni Deutsch @achangeoftune who is shining a light on Charlotte’s music scene! New episodes drop every weekday in September and so far have included past TMP performers Chris Garges, Jason Jet, Bruce Hazel, Soulganic and Noel Freidline @oldhousestudio @jasonjet @brucehazel @officialsoulganic and @noelfreidline — if you’re a music lover in Charlotte, you’ll want to listen to every day! 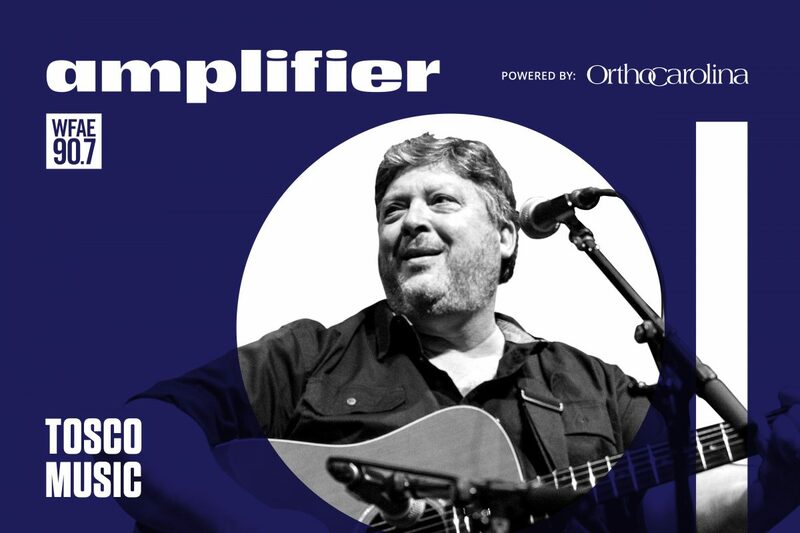 Subscribe to "Amplifier" at WFAE.org/Amplifier and rate and review for more Charlotte music discovery -- and follow #WFAEAmplifier to stay tuned for more!